This year, Instagram became the fastest-growing social media channel, reaching one billion daily users and envy-worthy growth rates. This booming platform relies on stunning, interactive images and a slew of hashtags to generate social communities and movements that span across the country and the world. Brands like Airbnb, Tesla, and Nike use Instagram to tell their company’s unique story, announce new products, and stay top-of-mind for young consumers. It works for local brands, too. Don’t believe me? Check out Blue Owl Coffee, Potter Park Zoo, and Mad Eagle Boutique. Your brand can be part of the action, too. Here are four ways Instagram can help you strengthen and grow your business. By nature, Instagram is a platform of aesthetics. Captivating images generate the greatest amount of engagement, so put a little extra oomph in your product photos. Take them from different angles with bright lighting. Invest in a professional shoot if you want, or find out how to DIY it here. Buy stock photos if your brand doesn’t have a physical commodity to showcase. Instagram is also a platform of authenticity. Users can spot a sales pitch from a mile away, so you need to sell them on your idea or product using fun images and pithy word play, not by directing them to your product site (also, the platform doesn’t even allow you to put links in your organic posts). Always work to think of witty and engaging photo captions. Find a fresh way to express your message and remind your followers that your brand is powered by real people with real passion. Nearly 55 percent of all Instagram users are between the ages of 18-29, followed by 38 percent of 30-49 year olds. If there’s an emerging trend in the social media world, odds are it’s being powered by younger generations and playing out in the hashtags of Instagram. These are trends that your brand and your staff may be able to jump in on. This helps followers and potential customers see that your brand is working to stay relevant and engage with their followers. Speaking of hashtags, using trending or relevant hashtags in your posts can help you find new followers. 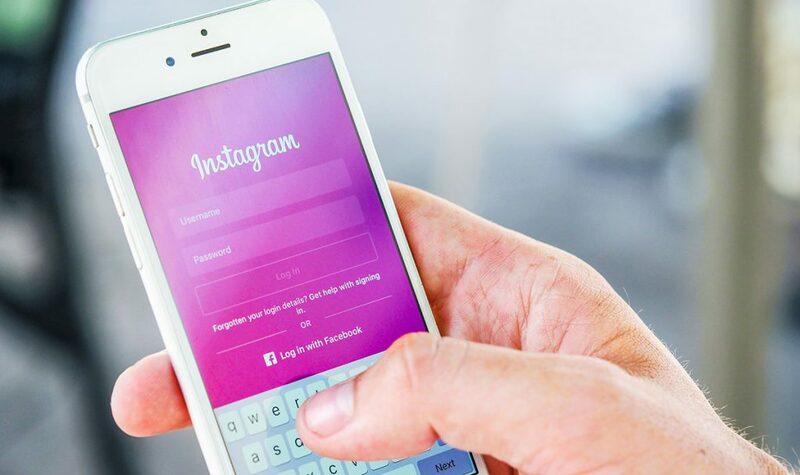 Instagram users like to follow specific lifestyle trends, activities and brands on Instagram and will often search for the most popular hashtags in their interest area to find new profiles to follow. Make sure they find you at the other end of their search. When your brand has a longer story to tell—like a new product, an event or a deep dive into your process—you can tell it using regular posts. But you can also post a succession of images with unique captions and photo treatment using Instagram Stories. An Instagram story is an image that appears in the “Stories” section in the platform. Viewers can click on the story and tap to go through a succession of your story images and captions. These images stay in the Stories section for 24 hours, unless you choose to memorialize them by saving them to your Instagram page. Users tend to watch all of their Instagram stories in succession, so you have a greater chance of catching more eyeballs on your product and brand. Instagram Stories include fun features like polls, geotags, and face filters. Unlike regular organic posts, Instagram Stories allow you to post links to your product website, providing you with the perfect way to convert your well cultivated Instagram audience into your newest customer base. Now, you can strike that tricky balance between approachable authenticity and a more direct sales pitch. Win-win! Need extra help navigating the world of Instagram? We can help. Contact us today at 517.333.4900 or at partners@blohmcreative.com.